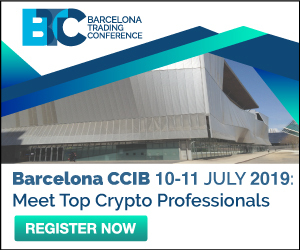 Leave a Comment on Who Procures Bitcoin (BTC)? Versions of the Corn’s take-off and continued growth are still multiplying and filling with details. It is already difficult to distinguish what is true and what is good wishes of market participants. Most verbal interventions are positive. From the point of view of the laws of classic trading, this means that the Corn soon drops sharply. Or do we have here other laws? The over-the-counter (OTC) shop Cumberland last week shared an observation that it served more than 10 requests for Bitcoin 1000 BTC each. According to Cumberland analysts, the applications came after an incomprehensible takeoff of the Corn on April 2. Thus, it is argued that the subsequent growth is speculative – that’s for sure. Cumberland is an OTC desk backed by the trading company DRW Holdings. Therefore, this 10 deals are accompanied by traditional arguments from the field of technical analysis, on resistance levels of $ 5,500, etc. Obviously, the leak is organized for a reason, and with the aim of stimulating the pump of Bitcoin. – We saw a few large whale movements of funds, then a concerted inflow into multiple exchanges from whale wallets, and then we were seeing a virtuous cycle” from the flurry of tiny accounts that followed suit. The small trades were triggered by both market algorithms and retail investors. 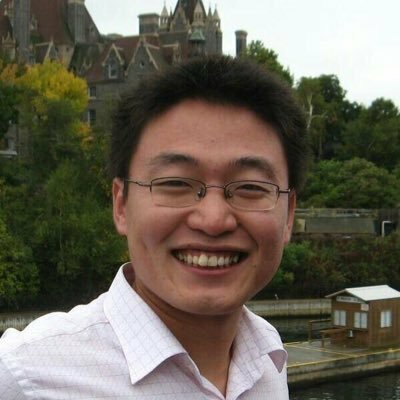 The well-known over-the-counter Chinese trader Zhao Dong, the DFUND founder, has been predicting Bitcoin’s upward movement for several months, up to $ 10K to the date of the halving, in May 2020. But the question is, does he predicts or make it with verbal interventions? – When such a large bubble is born, there is always a temptation to start selling soon! Who will lose the nerves first? There is an obvious element of truth in the reasoning of analysts and observers. Cryptocurrency growth lacks specific reasons and reinforcement with fundamental factors. 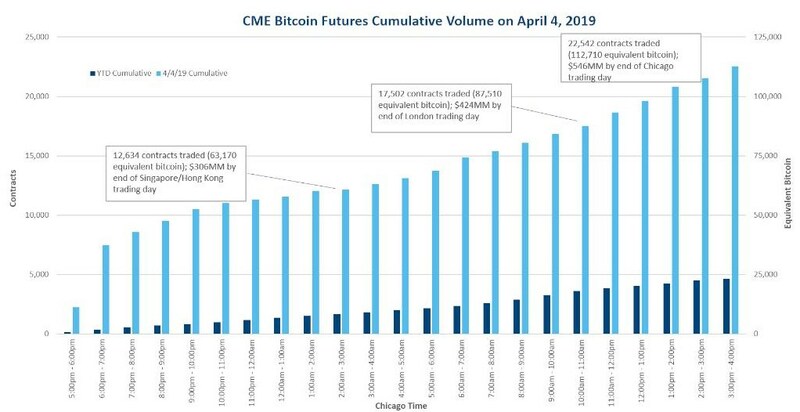 But here, for example, CME supported the market with a message about 10x growth of bitcoin futures. What does this mean? Theoretically, in June, September or December a new take-off will be occured. Although, strictly speaking, such volumes as at the CME, can not greatly influence the market. While the market is ruled by speculators, this is obvious. Already the goal is announced – $ 7,500 for the Corn, from which the dump should begin. But what about that this is a verbal intervention too? Next Entry Exclusive: Tron (TRX) Launches DEX and IEO!